"IF...it's important for us to be involved in our kids' soccer practice, THEN... isn't it more important to be involved with their HEBREW SCHOOL education????" And so, the Chabad Hebrew School was born. 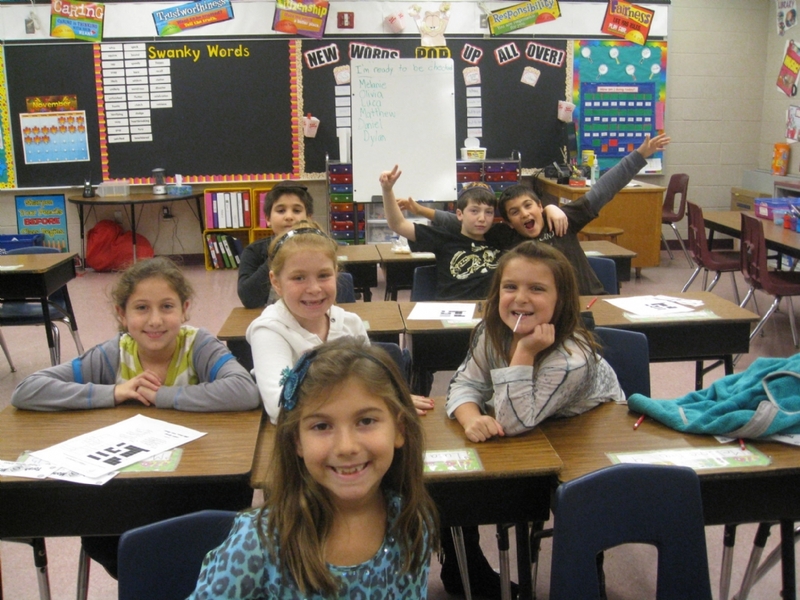 Chabad's Hebrew School at Robertsville Elementary School in Marlboro, offers a stimulating yet friendly environment, where children embrace their Jewish roots and gain a true sense of Jewish pride, no matter their level of observance or affiliation. We offer two programs: One bi-weekly program on Mondays and Wednesday from 4:30-6:30 PM, and the other, on Sunday mornings 9:45-11:45 AM. Register today to ensure a more Jewish tomorrow: call 732-972-3687.